Australian Fire Protection recognises that they have a direct and indirect impact within Australian communities. Australian Fire Protection is committed to acting ethically and responsibly in all areas of its operations and establish the standards of responsible business practice and sustainability. Corporations have a responsibility to those groups and individuals that they can affect, i.e. its stakeholders, and to society at large. Stakeholders are usually defined as customers, suppliers, employees, communities and shareholders or other financiers. Having responsible processes by which the Company can manage their financial, social and environmental risks, obligations and opportunities. Business Ethics examines the principles of Ethical behavior and decisions a business may take that influences the culture of the Company and decisions made by the individual that can bring significant benefits to a business. Stakeholders can affect or be affected by the Company actions, objectives and policies. Our Stakeholders include Customers, Business Partners, Employees and Community organisations. We recognise that our social, environment and ethical conduct has an impact on our reputation. Therefore, we are committed to continual improvement in our performance and maintaining sound practices that impact both people and the environment. 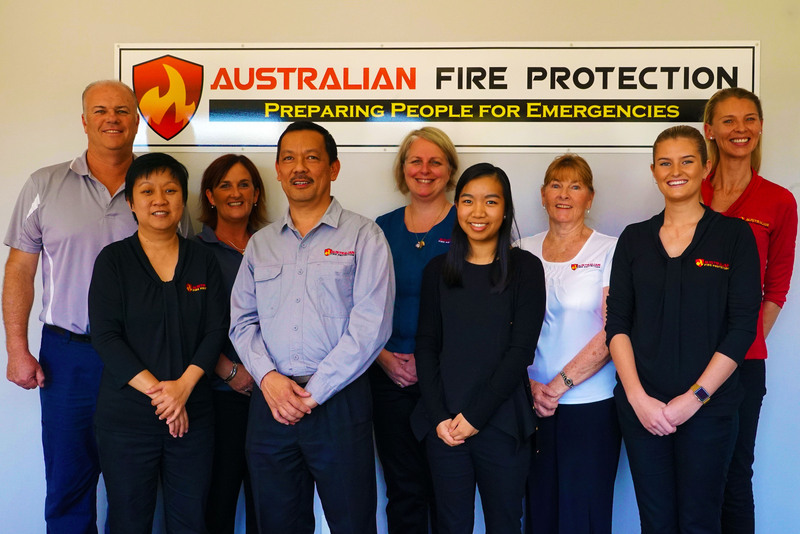 At Australian Fire Protection, we value our employees and our stakeholders, including the wider community where our Training has the potential to bring positive Educational experiences. We also value the contribution that individuals and external entitles make to our business. Promoting and developing Training that is tailored to a Customers specific needs. Ensuring Employees have opportunities to develop and grow with the Business. Seeking innovative solutions to our Training that reduces the impact of our footprint on the environment. Fostering relations with good community engagement. We integrate the principles of social responsibility into our core business activities by exhibiting the behaviours of good corporate governance, ethical decision making and by minimizing our environmental impact.